A verification code will be sent to you. An activation email will be sent to you again. Where did the Hamptons style house come from? What if I told you that your dream “Queenslander” and “Hamptons” style homes actually originated from Colonial India? Would you believe me? 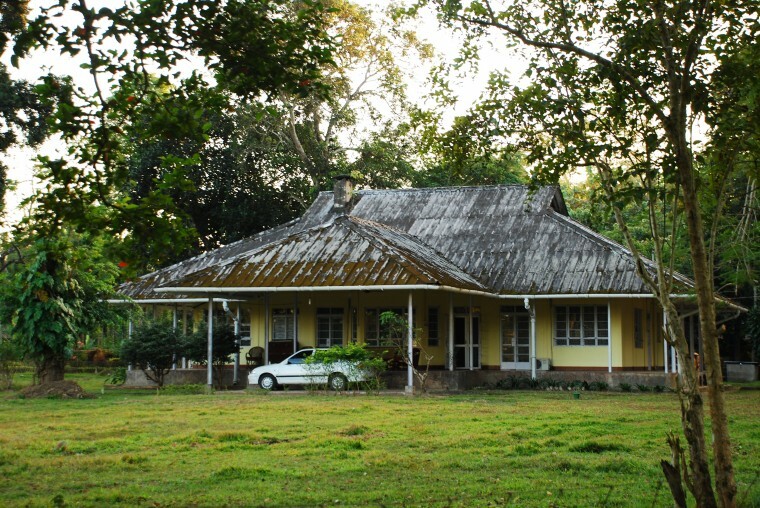 The Indian Bungalow, commonly known as a “Bangla” was introduced to Bengal (ca.1760-1850s) as it was the main scene of the operations for British Colonial Officials at the time. A local laboured rural form of housing, the “Bangla” is a one storey, single Dwelling House that consists of large open space at the front, which then transitions into an open verandah, much like the “Queenslander” housing styles seen throughout Australia. 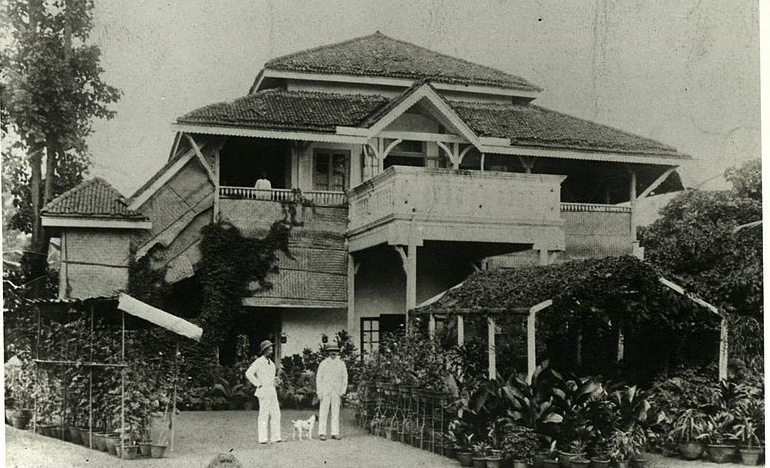 The Bungalow was a solution to the sudden demand for housing due to the increased population of colonial officials in India after the events of 1857. The modifications from the previous Dwelling Houses were made to accommodate for the climatic change for the British, and the social requirements of South Asia. In terms of design, the pyramidal roof form was a climatic regulator to cool the house during the hot Indian seasons. The famous verandah had many uses, it was a way to regulate temperature in the Dwelling and keep the main walls cool and dry. It served as a surveillance function from the Officials to oversee the work, which was undertaken by planters and it served as a meeting space for Officials and Royals who resided in nearby towns. Social activities such as teatime and garden parties were the justification for the enormous expanse of the building. From here you’re probably wondering how have they been classified as “Hamptons” homes? Situated in Long Island, the Hamptons is known as a pristine high-end-vacation spot and features large extravagant beach homes. The large lots were prime land to start developing these Americanised Bungalow housing forms. The expensive land and favourable climatic conditions of seaside villages saw the surrounding title of “Hamptons” housing being used globally. Often Hampton style housing materials use the pyramid roof forms, as seen throughout India in the British Colonial period, with open plan living verandahs and multi-storey balconies. Hamptons style house or Indian Bangla style house? 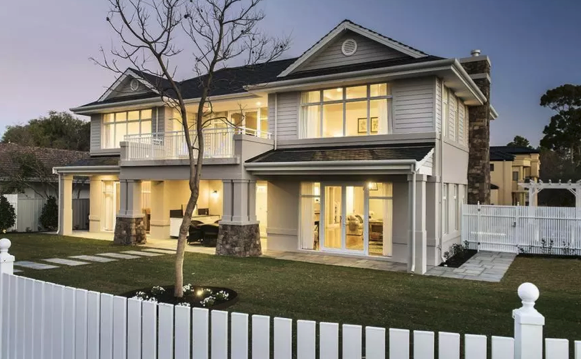 Evolution of architecture is inevitable and the style of housing we are seeing becoming more popular in South-East Queensland borrows a lot of its character from the Hamptons era modifications to the original Indian Bangla. So, I’m sticking with a ‘Hamptons’ style house for now. Sign up now for the latest PropertEASE and property development news. Gain the upperhand, knowledge is power. What is a planning scheme and what does it mean for you?